Find Wedding Fairs and Wedding Events in your area, and get exclusive discounts to some of the biggest and best wedding fairs in the UK. We're proud to be holding our latest wedding show at the stunning & unique Cloisters in Letchworth, Hertfordshire. 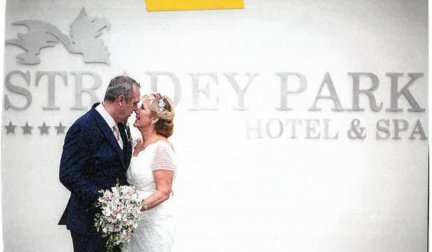 This unusual wedding venue has so much to offer for your big day, so why not come along & meet our suppliers & the venue to staff, & see how we can make your big day a true dream come true. All events are free entry & family friendly. With free goody bags for all couples, and a FREE gift in your bag when you pre register via the website. 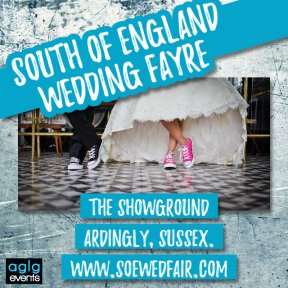 One of the biggest and best Wedding Fayres in the South East and located at this popular and well known venue. 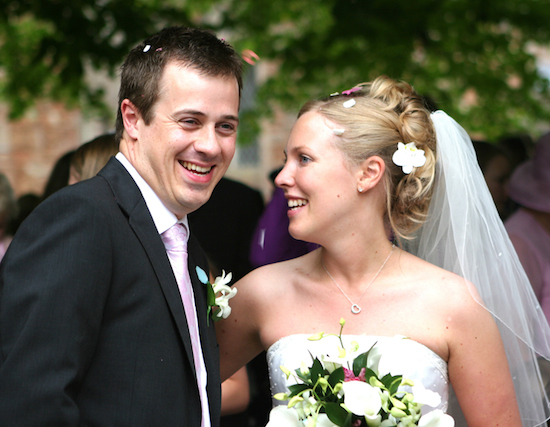 Features a wide range of Exhibitors including Wedding Reception Venues and Entertainers. Bridal and menswear fashion, caterers, wedding cars, cake makers, photographers and much much more! Excellent Café on site, Free Parking avalable and lots to see at this excellent and popular event. 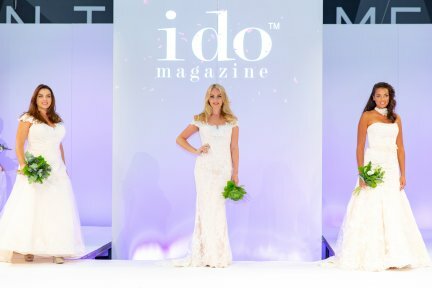 Join UKbride and Win a Wedding - worth up to £25,000. Simply join for free - it's quick and easy! You'll also receive Free Wedding Planning Tools and a Free Wedding Planning Magazine! 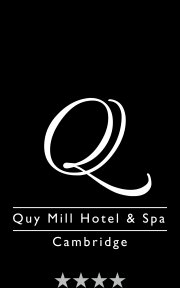 Wedding Open Evening Tuesday 19th November 5pm until 8pm Our beautiful venue will be set up for a wedding ceremony and breakfast to give you an idea of what Quy Mill has to offer for your wedding day. We will also have some of our recommended suppliers on hand to advise and inspire you! Save time and money and receive free wedding quotes! 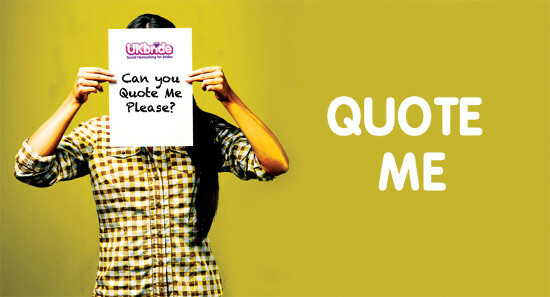 Step 4 - Receive Quotes (for free)!! !